With current HF conditions being very poor I was looking for something radio-related to give new challenges. A superb article by Tommy Read M1EYP in the August 2015 Practical Wireless on the Summits on the Air (sota) programme really grabbed my attention and excited me. 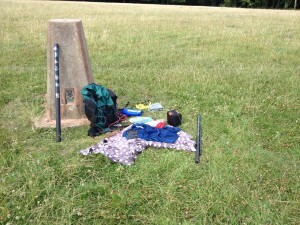 I won’t explain SOTA in detail – look here http://www.summits.org.uk/tiki-index.php?page=SOTA+Chasing+for+Beginners or here http://www.sota.org.uk/AboutSOTA But HF amateur radio, open-air, mountains, pile-ups – what’s there not to like! So last Saturday I drove to the woods and parked in a convenient lay-by near the mountain bike centre. 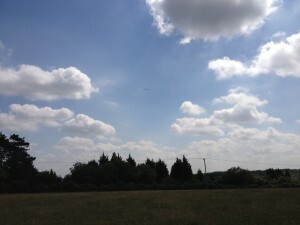 It was a beautiful sunny day – lovely to be in the open air playing radio! 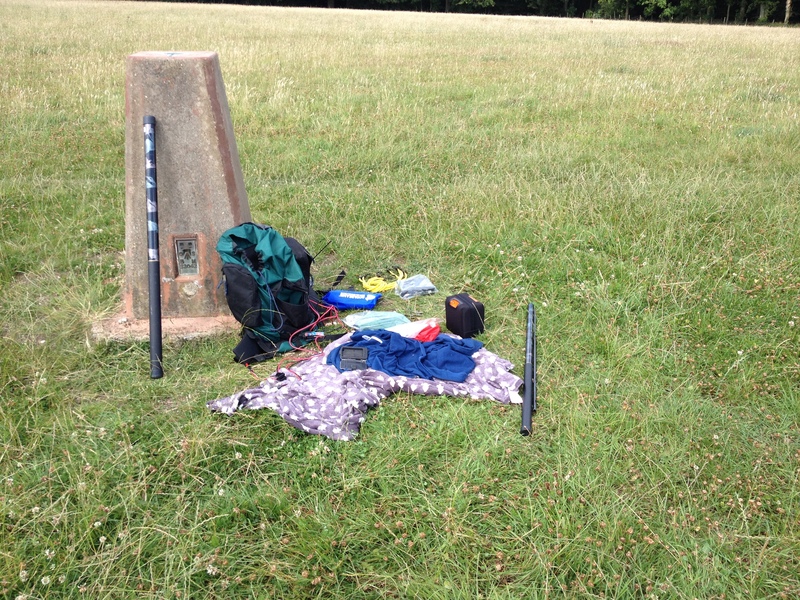 A short walk to the trig point and I set up the antenna and rig – after some adventures trying to guy the sotapole I eventually just secured it to the trig point with bungee cords. I started out on 40m with a bandhopper two dipole antenna and conditions were actually very good. 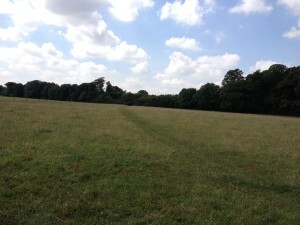 I used the sota goat app on my iPhone to spot myself (self-spotting is acceptable and recommended for sota) and the hamlog app on the iPhone to log contacts as I had forgotten a pen or pencil!). I worked stations in England, Wales, Germany, Netherlands, Belgium and Scotland – see full log below. 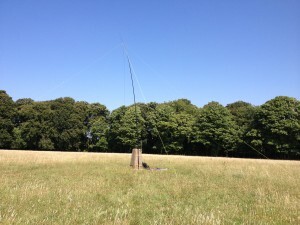 I then switched to 60m using a half-wave end-fed dipole and had another few contacts. 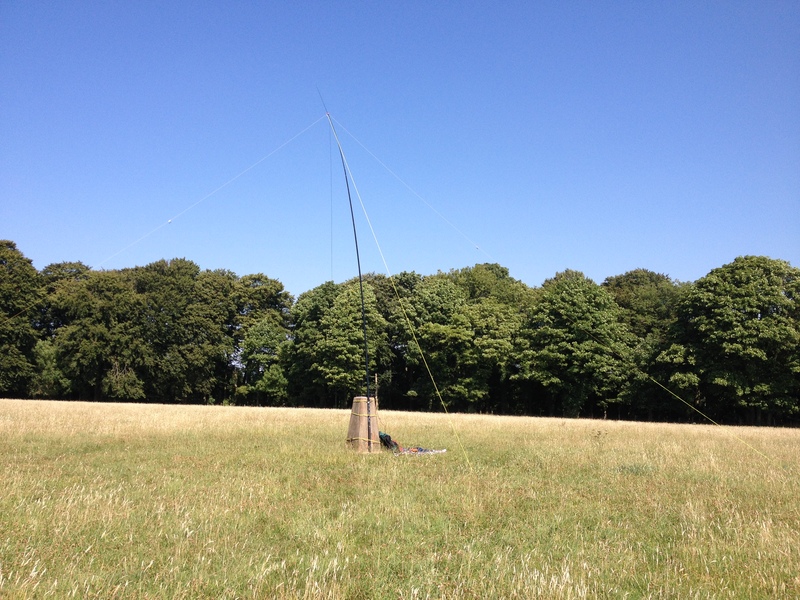 60m conditions were much noisier and difficult compared to 40m which was quiet with most calling stations being 59+. You need 4 contacts to officially activate a summit. 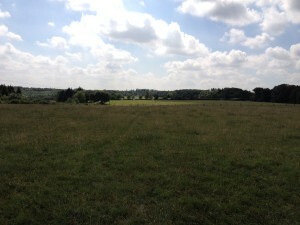 The scenery around the trig point is very beautiful – here’s a few more pics. 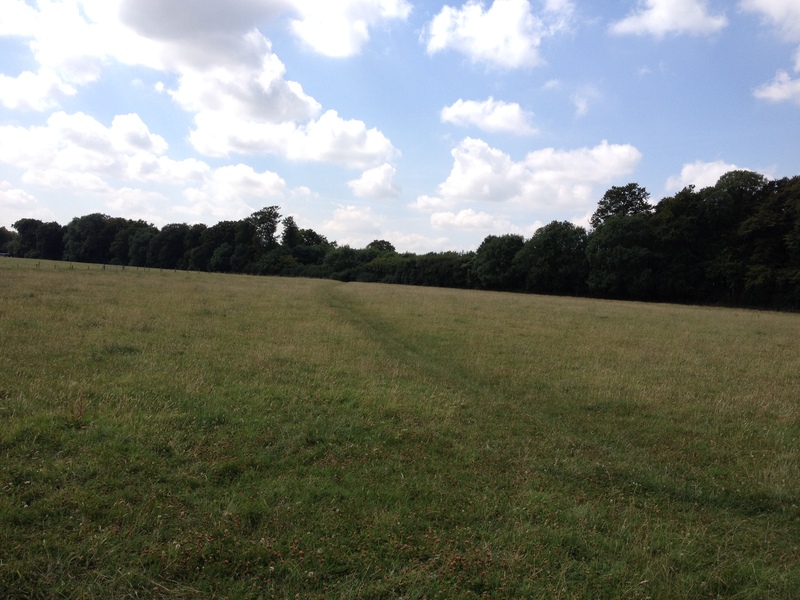 Unlike the actual Wendover Woods centre, which was packed to bursting with picnicking families and activities, the trig point field was empty – a solitary walker and two mountain bikers were the only visitors in over two hours. 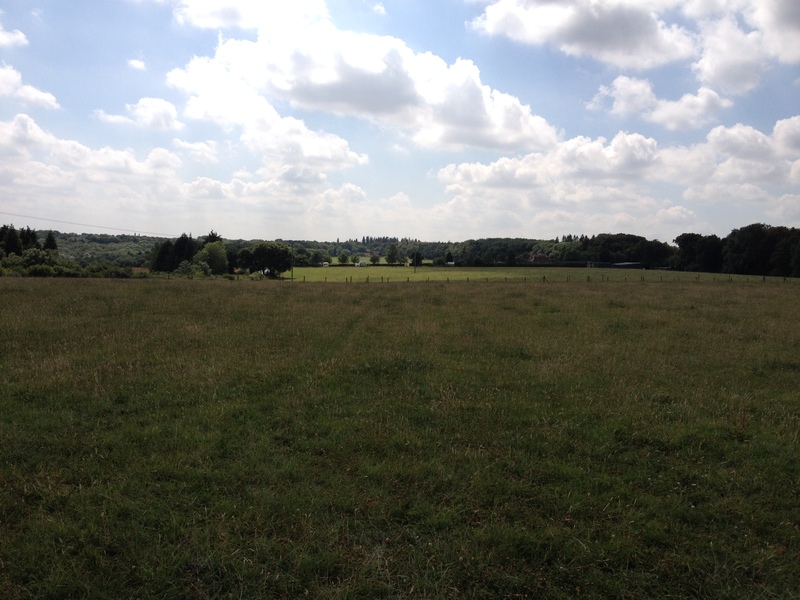 This entry was posted in DX, Ham, HF on August 10, 2015 by admin.